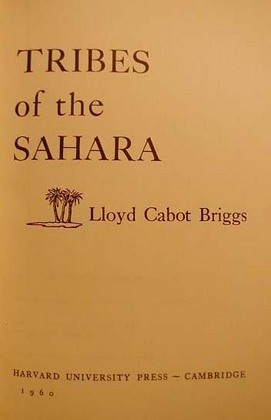 Cambridge: Harvard University Press, 1960., 1960. Book Condition: Used - Very Good. 1960. 8vo, 295 pp, VG in dj. 33 b&w photographs and 5 text illustrations, including maps.